Prince William and Kate Middleton have visited Maldives for holiday. They arrived this morning in a BA flight. Security was tightened in the airport. The royal couple came with their personal bodyguards. Upon landing a car took them to the airport VIP lounge. Their photography was not permitted during the arrival. It has been rumoured that they are staying at a resort in Noonu Atoll. The recently launched ultra-luxury resort Velaa Private Island is in that atoll and the resort had welcomed an Arab prince some weeks back. Tripadvisor reviews of Velaa Private Island shows nothing but extreme satisfaction. Maldivesfinest believes the royal couple is in Velaa. 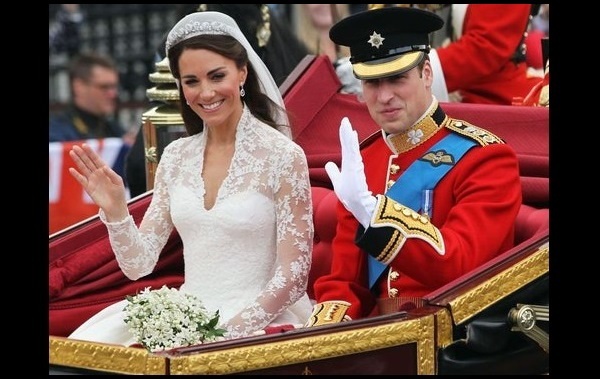 Prince William and Kate spend 8 years in relationship before getting married on April 29th, 2011. The grand royal ceremony was televised live on multiple channels and the whole world watched. Kate wore a white wedding dress and Williams was in Irish Guards Officer uniform. They got a son, George Alexander Louis, on July 22nd, 2013. Former Prime Minister Tony Blair and his wife had a Maldives holiday in 2012.